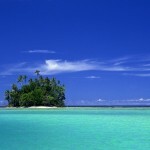 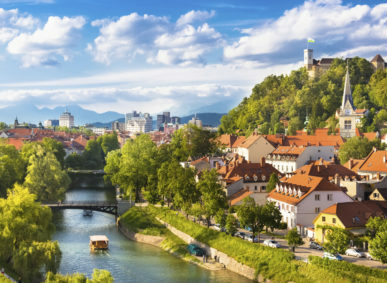 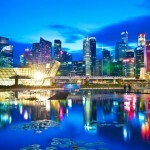 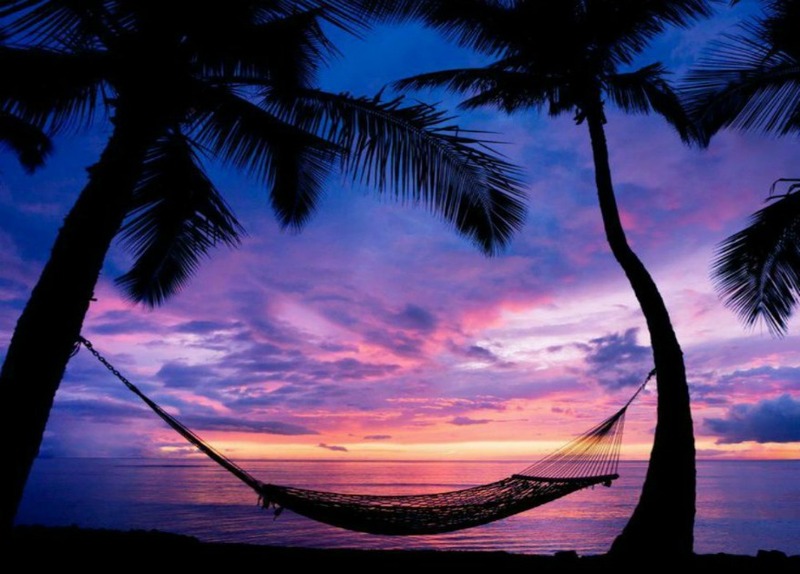 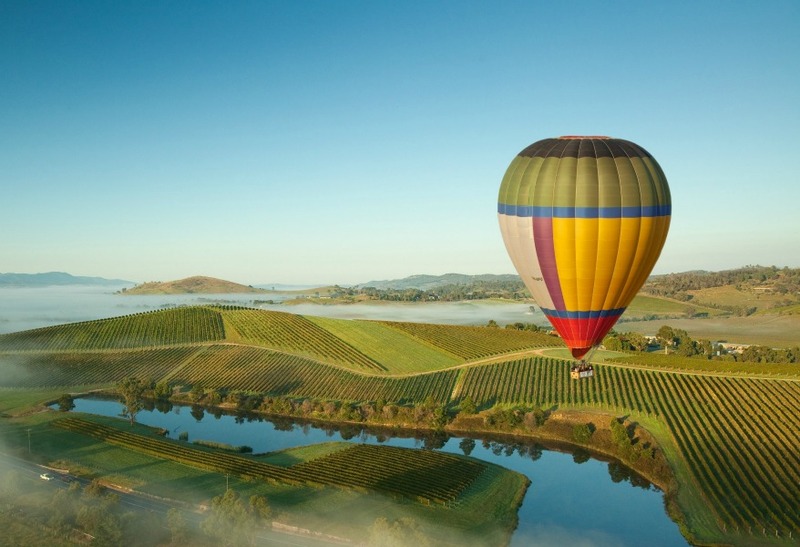 Slovenia, a very young European state, independent since 1991. 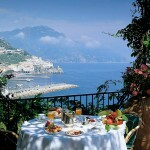 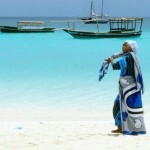 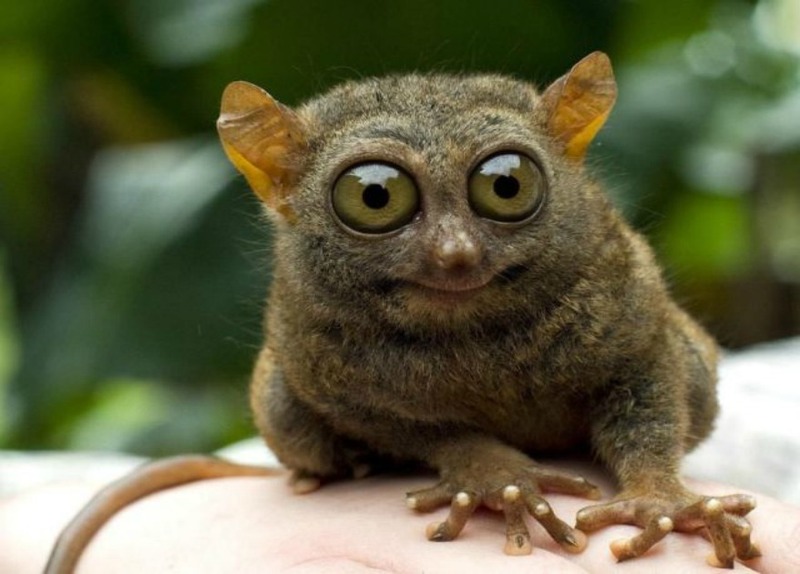 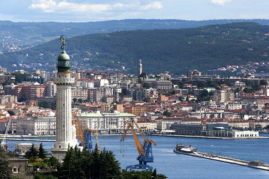 It was born from the disintegration of the Yugoslavia and it’s wet from the Adriatic Sea. 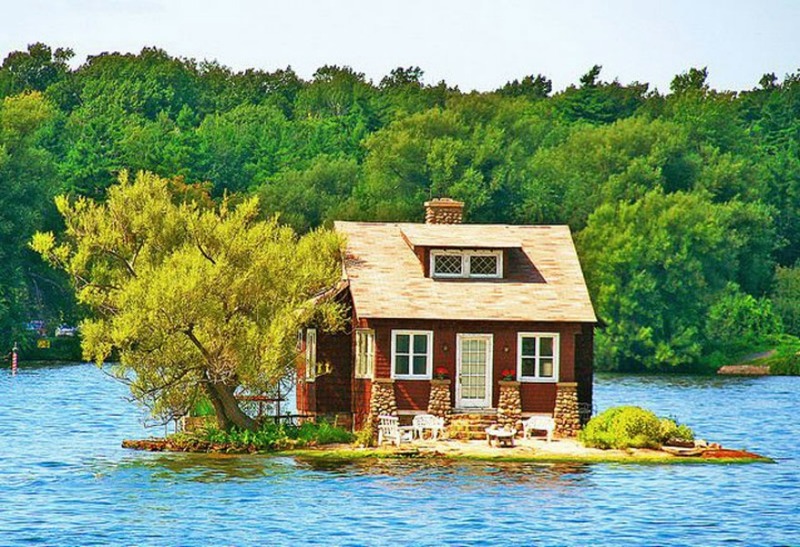 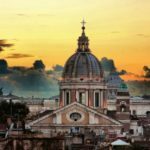 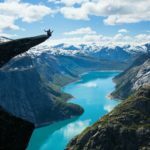 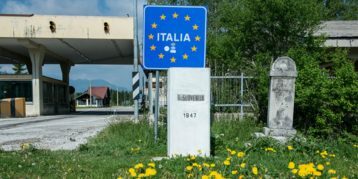 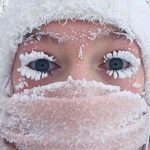 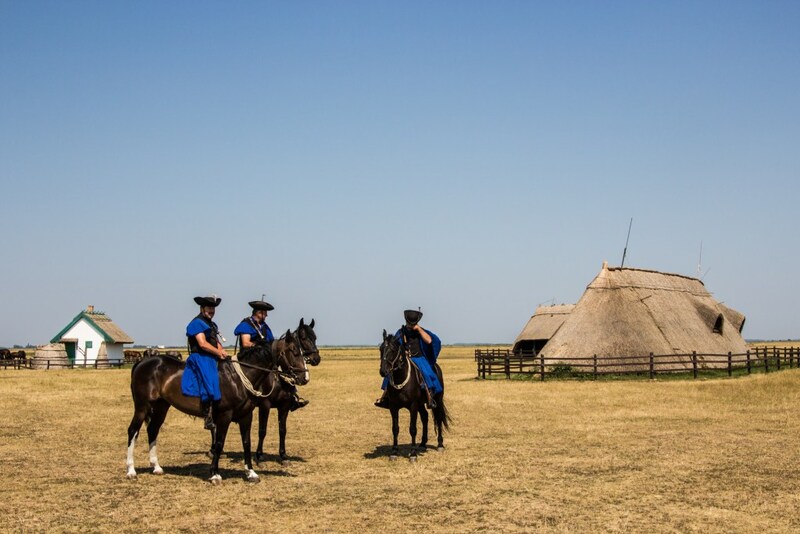 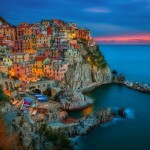 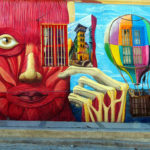 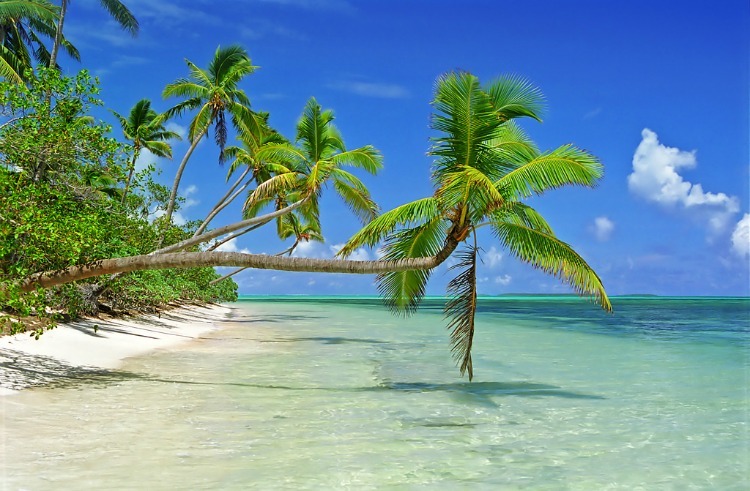 Its population is just over 2 million inhabitants and it includes a large Italian community thanks to the fact that Italy is divided from Slovenia only from state lines. 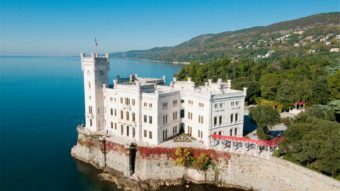 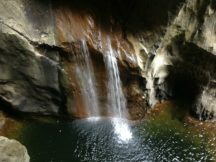 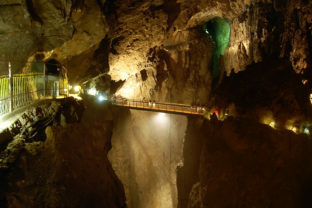 Today we will discover a complex of caves and tunnels situated a few kilometers from the border with Italy, more specifically, about 15 kilometers from the picturesque Italian port city of Trieste; from which a lot of lovers of underground trips depart for Slovenia. 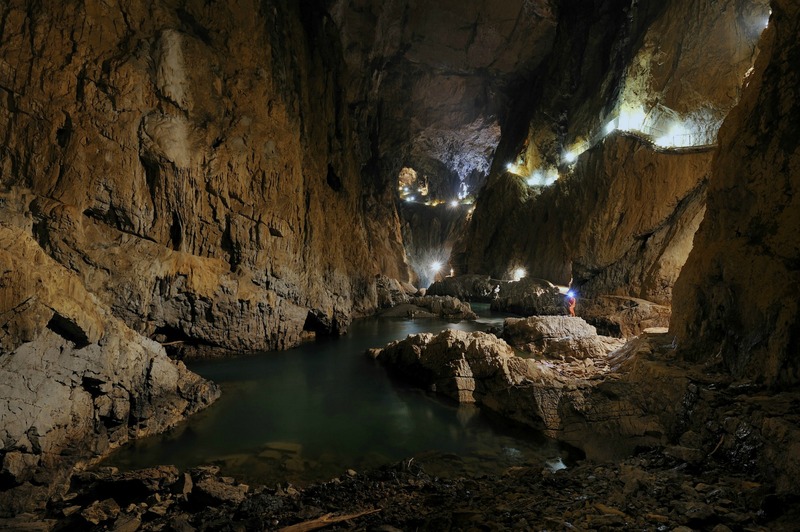 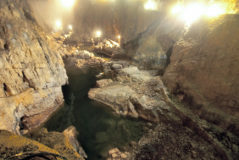 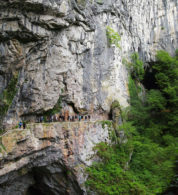 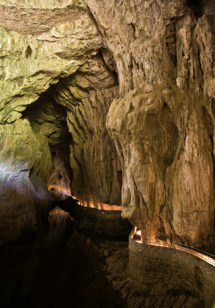 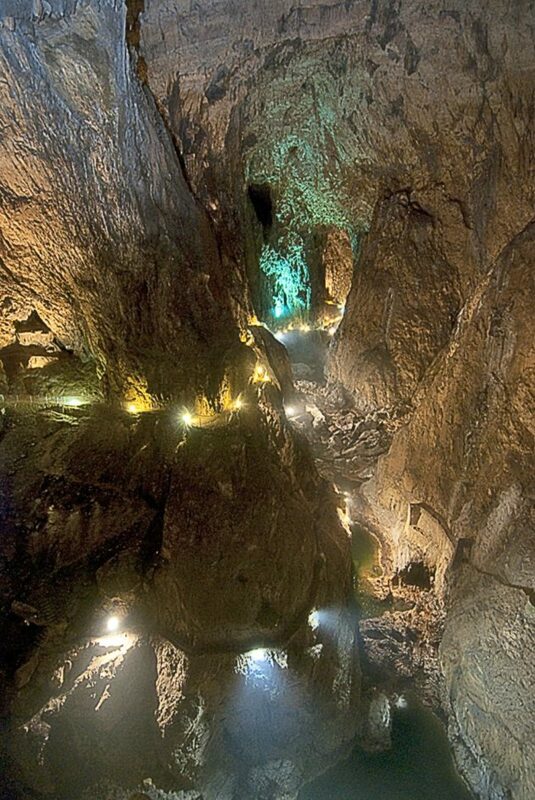 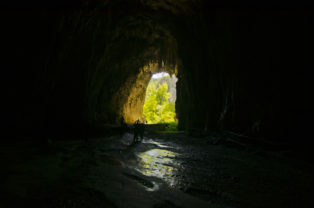 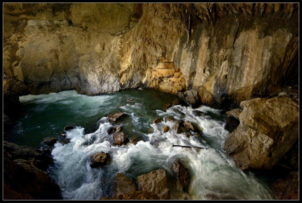 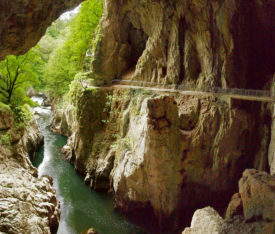 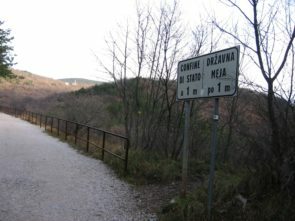 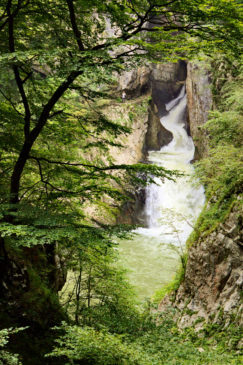 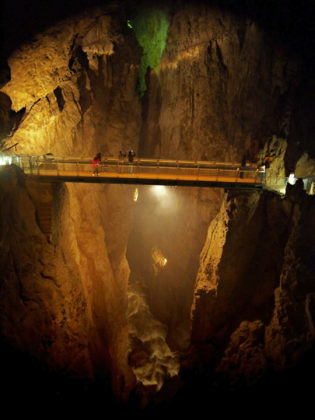 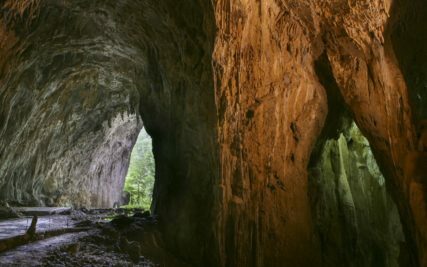 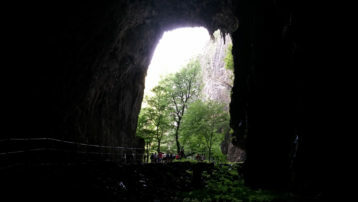 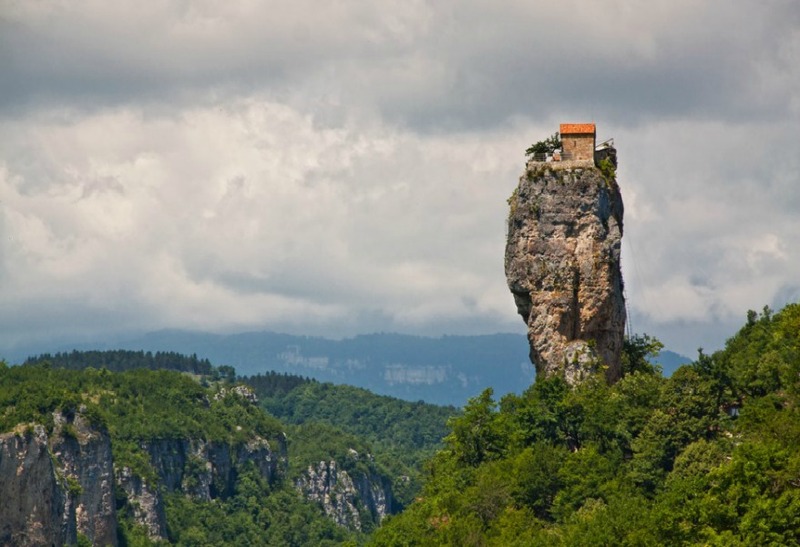 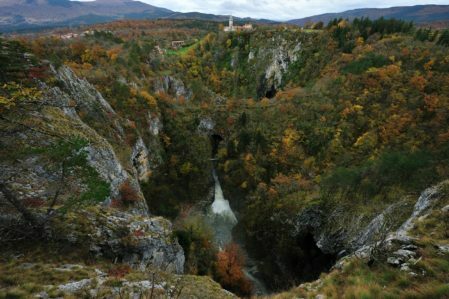 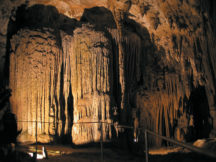 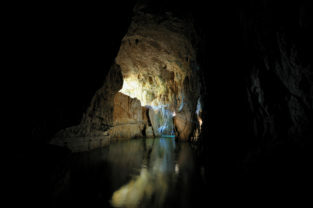 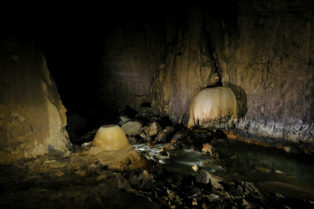 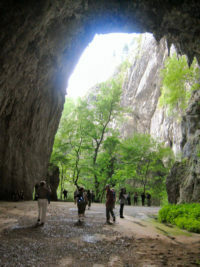 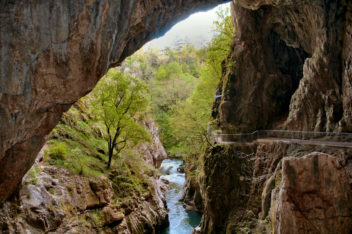 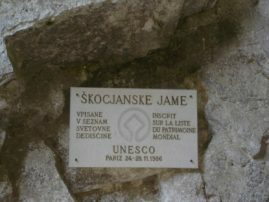 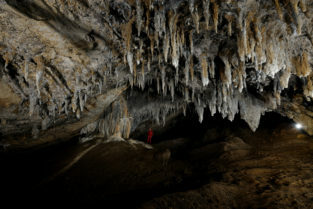 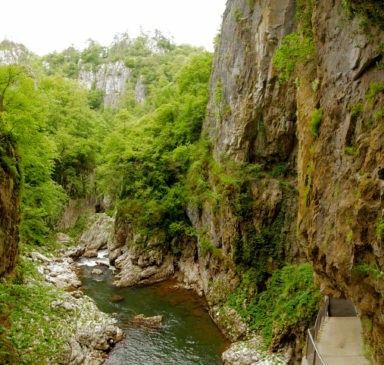 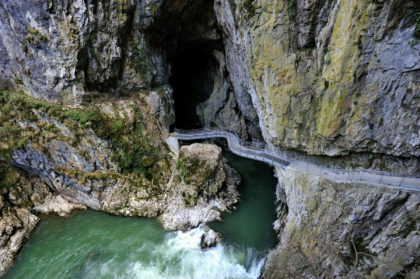 Slovenian complex of the Caves of Skocjan is known as Park Skocjanske Jame. 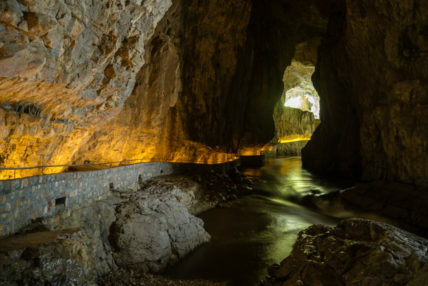 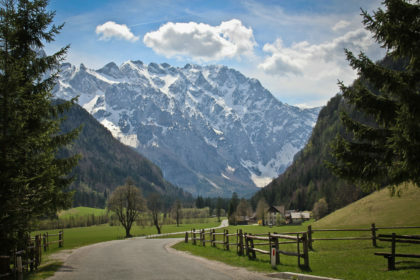 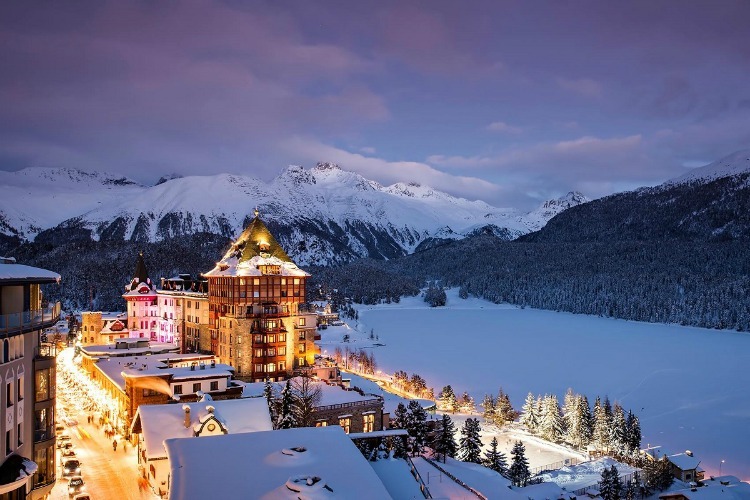 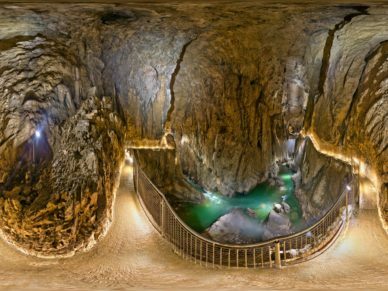 It was discovered in 1823 but it was opened to the public only in 1884 thanks to the intervention of the German-Austrian Alpine Club that dug the rocks by stonemasons creating the first paths in the caves. 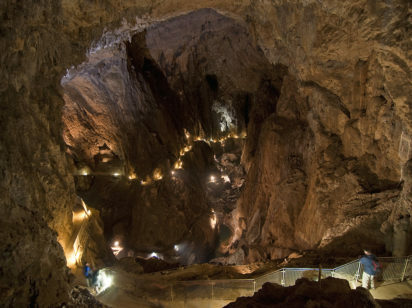 Afterwards, several other easier to go paths were created and today thanks to them, with guided tours throughout all the year, it’s possible for anyone, even non-expert of underground explorations, visit this spectacular complex! 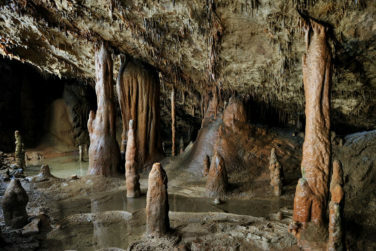 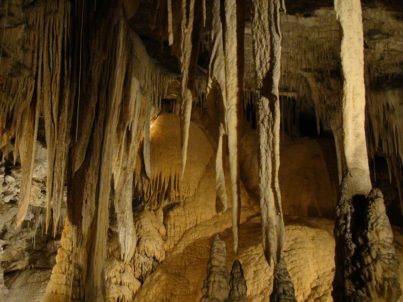 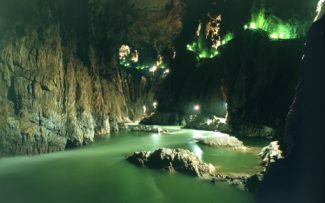 The complex is long over five kilometers, it’s dotted with impressive stalactites and stalagmites and it was created by the flow of the river Timavo, over millions of years; in this point it disappears underground and then it reappear after 34 km flowing so in the Gulf of Trieste. 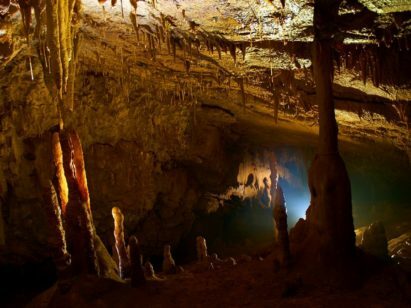 Here there is the world’s largest stalagmite formations, called “the giant”; it has a height of 15 meters and, according to experts, it was formed thanks to the limestone deposits of more than 250 million years! 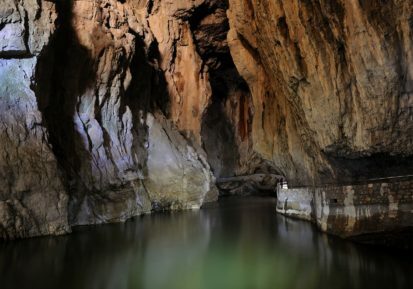 All these wonders of the underworld have been declared protected area in 1981 and, since 1986 UNESCO has included in the World Heritage List! 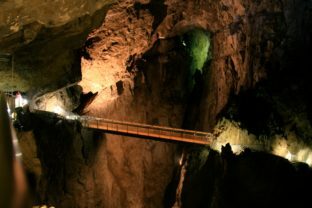 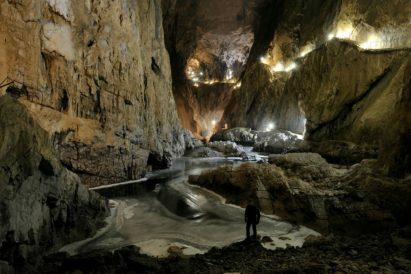 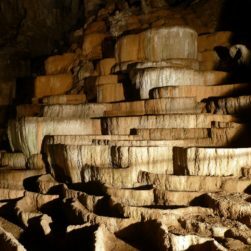 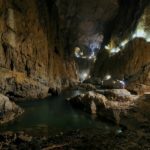 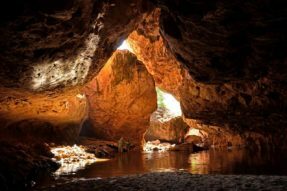 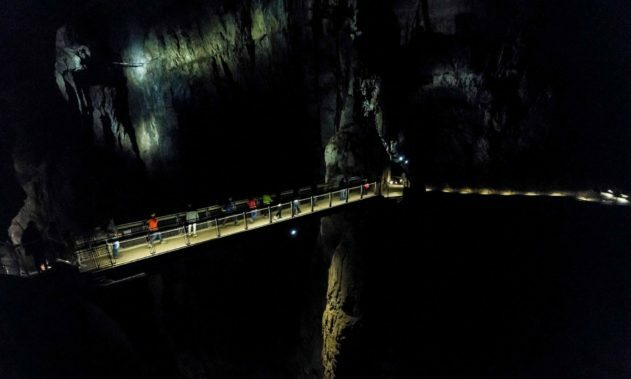 All this confirms that, fans or not fans of underground explorations, if you are in the area you absolutely must not miss the opportunity to explore the phantasmagoric Caves of Skocjan!